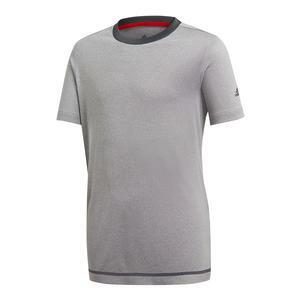 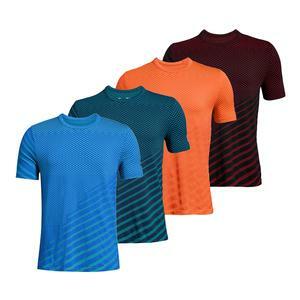 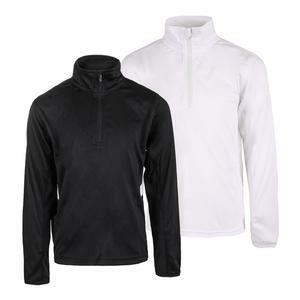 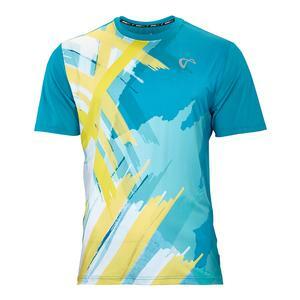 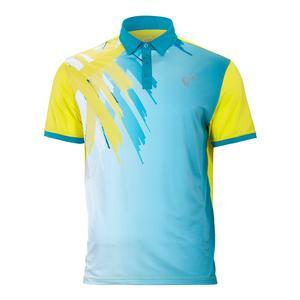 SALE Athletic Dna Boys` Tiger Claw Mesh Tennis Crew Caribbean $42 35% OFF $26.99 Size: S only. 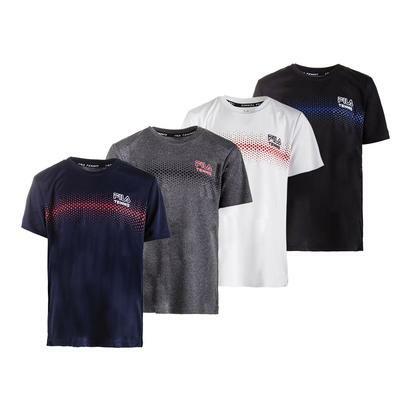 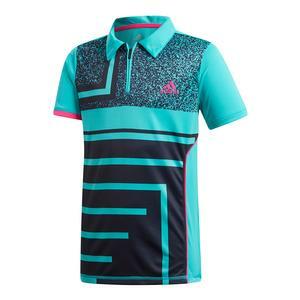 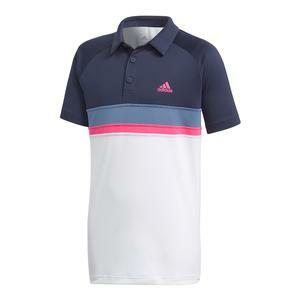 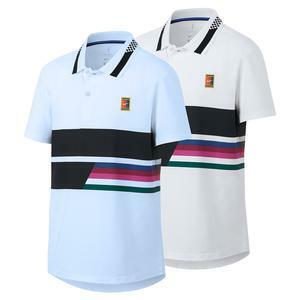 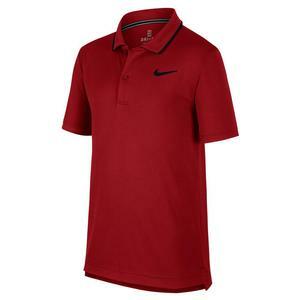 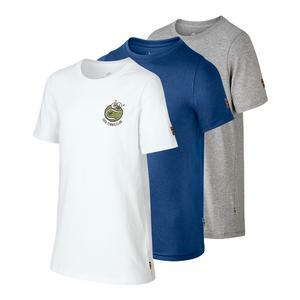 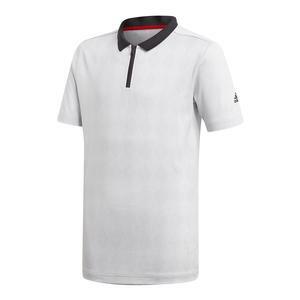 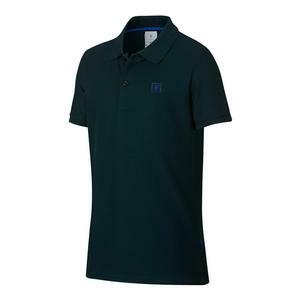 SALE Adidas Boys` Club Colorblock Tennis Polo Legend Ink $40 40% OFF $23.97 Size: S only. 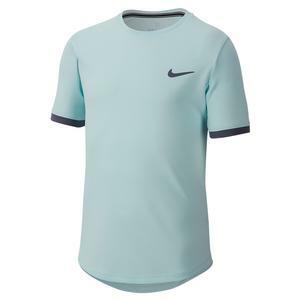 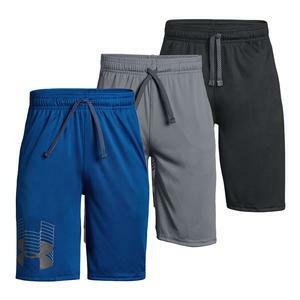 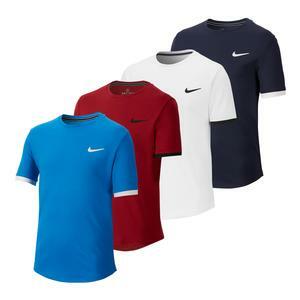 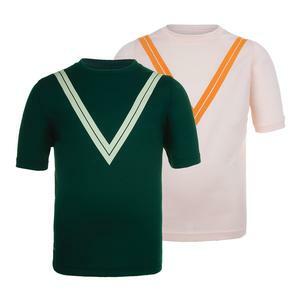 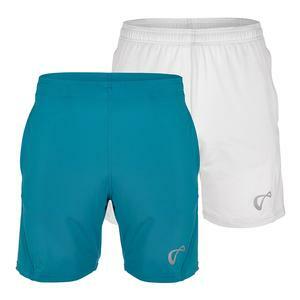 SALE Athletic Dna Boys` Knit Tennis Short $30 33% OFF $19.99 Size: S only. 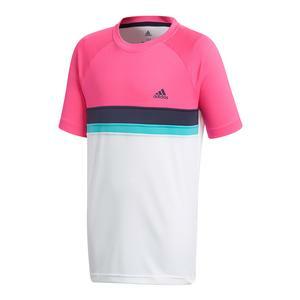 SALE Adidas Boys` Club Colorblock Tennis Tee Shock Pink $35 40% OFF $20.97 Size: XS, S only. 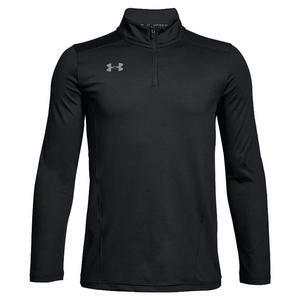 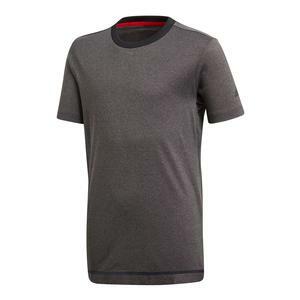 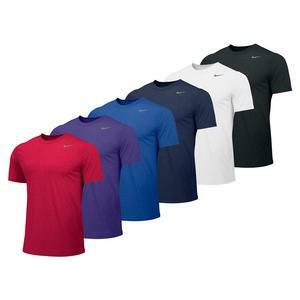 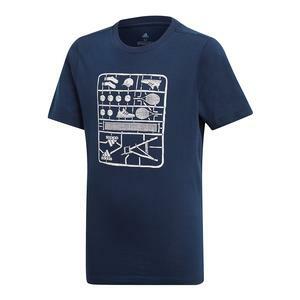 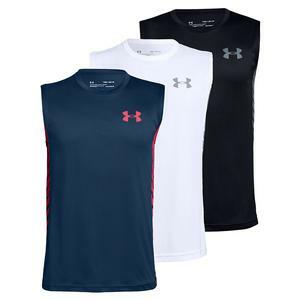 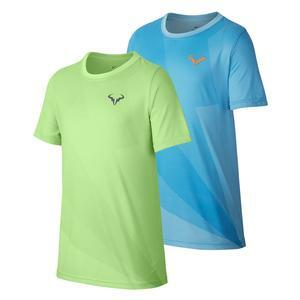 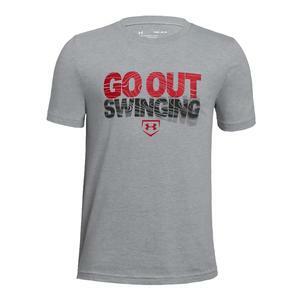 SALE Under Armour Boys` UA Hard Work Short Sleeve Tee Moroccan Blue $20 20% OFF $15.99 Size: S only. 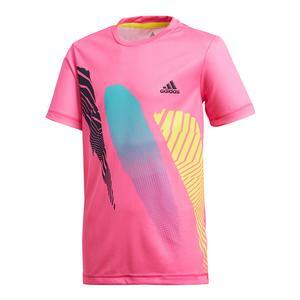 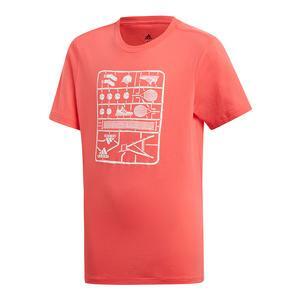 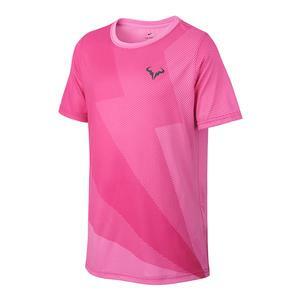 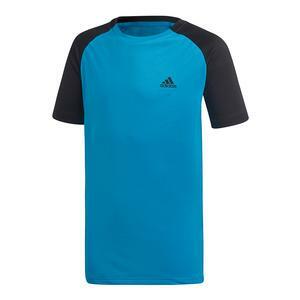 SALE Adidas Boys` Seasonal Tennis Tee Shock Pink $40 40% OFF $23.97 Size: XS, S only.